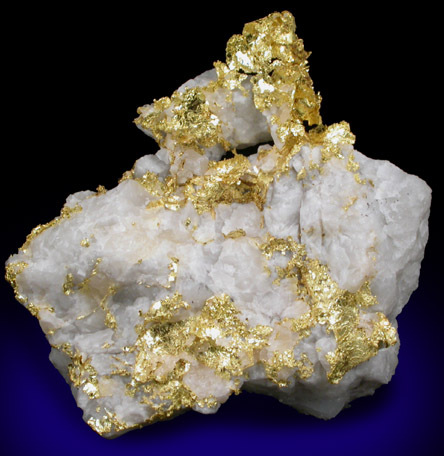 The Weekend Sermonette is simply this, "All is not gold that glitters...but iron pyrite doesn't spend." For the past few days, I've been allowing my beard to grow and have been tramping around the Arizona landscape in search of the Lost Dutchman's Mine. Of course, Jacob Waltz, the German miner whose name became part and parcel of the legend, is dead - allegedly found near Wickenberg with two saddlebags filled with gold nuggets. I found an interesting place high in the mountains and while it may not be the Lost Dutchman's Mine, who knows? Maybe it is. Will the White Wolf Mining Company take off and enjoy the same fame as that of the Dutchman's did? I strongly doubt it. I did find a spread that made the top three in the LL search for the right location of a compound. You can rest assured that if I strike it rich, I won't come stumbling into Wickenburg shouting, "EUREKA!" 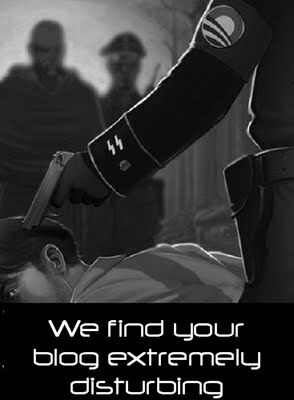 Then drop dead at somebody's doorstep the way that Jacob Waltz did -- but not before he drew a map. 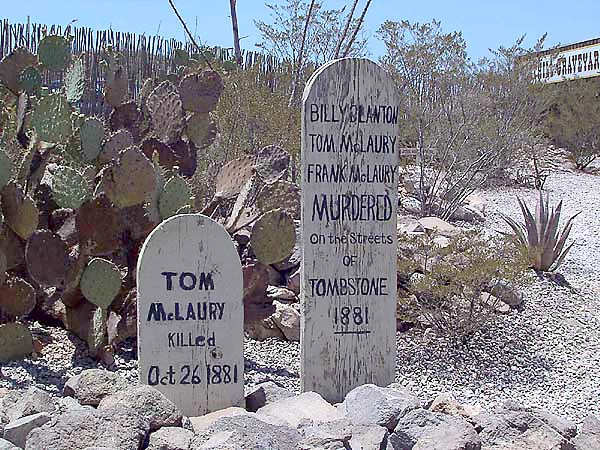 Arizona's rich history includes a lot of famous dead men, who like the Dutchman, were buried in 'boot hill'. 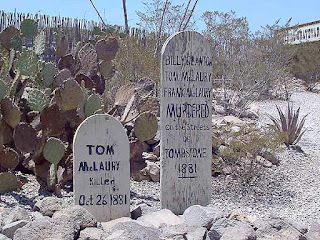 Tom McLaury, gunned down by Wyatt Earp and his posse in Tombstone, AZ is but one additional example of somebody who thought that they could buck the system (he fought the law and the law won). I know that you're saying to yourself, "LL shouldn't be tramping out there in the hot sun. 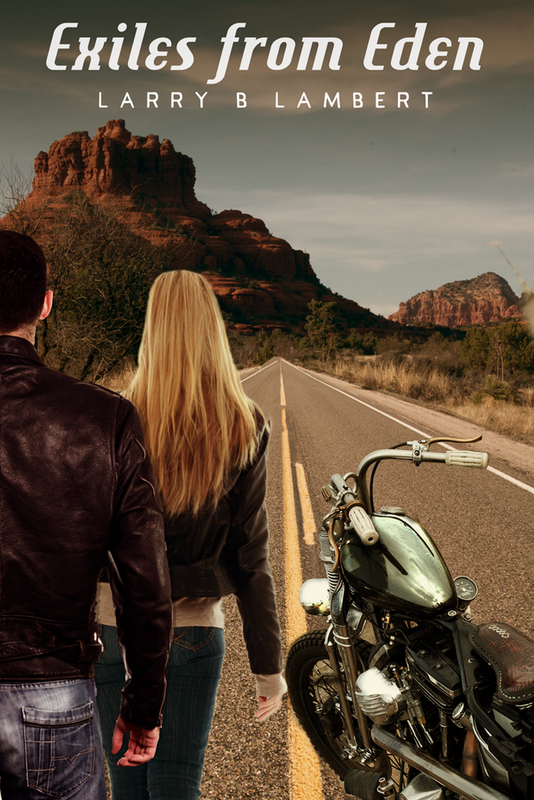 The Arizona heat that is boiling his brain may soon be bleaching his bones." How can I dispute that logic? However, where the Dutchman had a burrow and the outlaw, Tom McLaury had a horse, I have a Ford Raptor with a strong A/C with me for this journey of discovery. Where the Dutchman slept in a canvas tent and McLaury crashed in a whorehouse in Tombstone, I'm staying at a resort in Scottsdale, headquarters for the expedition. If Tom McLaury had my Kimber .45 would he have defeated Doc Holiday and the Earp brothers at the OK Corral? We will never know the answer to that question but one thing is sure, he would have grabbed their attention.